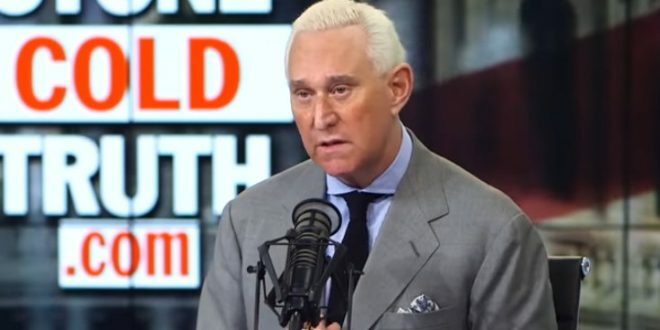 Roger Stone Reveals May 2016 Meeting With Russian, Claims Man Wanted $2 Million To Provide Dirt On Hillary - Joe.My.God. Hit the link for much more. Stone claims that the meeting was a setup by US law enforcement.